Essentia, the pioneer of ionized alkaline bottled water in the U.S., today announced that it continued to generate accelerated growth at retail during the final quarter of 2018, marking a strong conclusion to the brand’s most successful year-to-date. Total all channel sales increased 71% for Period 13 for the week ending 12/30/20181. 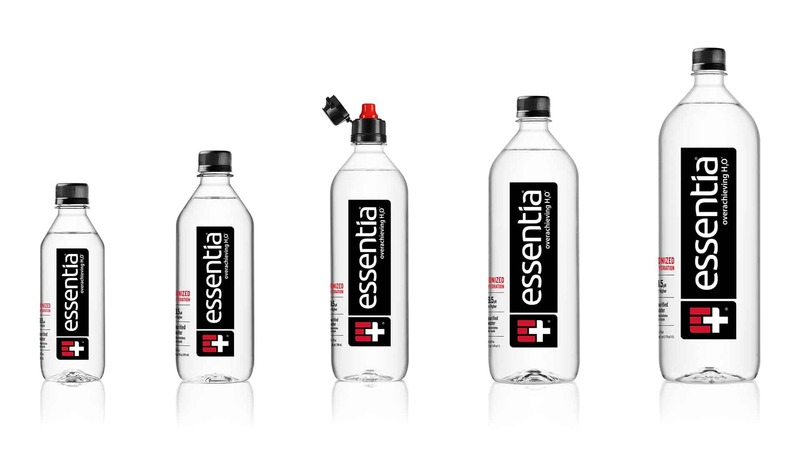 Essentia’s sales momentum was particularly evident in the convenience channel – a 137% increase – which contributed almost 50% of all premium water growth2. In 2018, Essentia generated nearly $196 million in retail measured sales, growing at 59% over 20173. The brand captured an 8.3% share of the premium water market and continuously outpaced growth in the premium bottled water category – a category that generated more than $2.4 billion for the year4. With nearly 90,000 retailers nationwide, Essentia is more accessible than ever to consumers looking for better hydration alternatives. Beyond its business achievements, Essentia received significant industry recognition this past year. In October 2018, the Global Bottled Water Awards named Essentia Best Functional Water as well as winner of the Best Marketing Campaign. Earlier in the year, Essentia received Beverage Forum’s prestigious “Small Company of the Year” award (for companies less than $1 billion in revenue) and most recently top honors for Best Label Design from Future Smarts’ Beverage Digest Awards. In addition to industry awards, Essentia announced a strategic partnership with the iconic Rose Bowl Stadium and launched the second iteration of its fully integrated “Essentia Presents the Overachievers” brand campaign, celebrating overachievement and the Essentia Nation of overachievers. To learn more about Essentia, ongoing initiatives, or to find a retailer near you, please visitessentiawater.com.